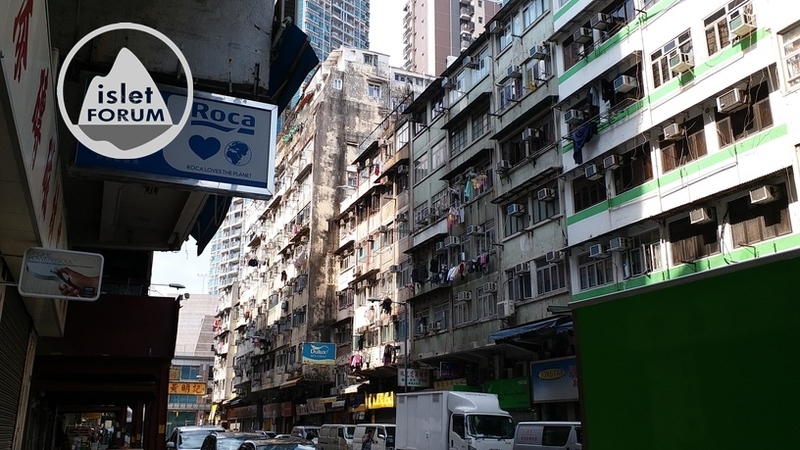 Time changes, everything follows, no exception. 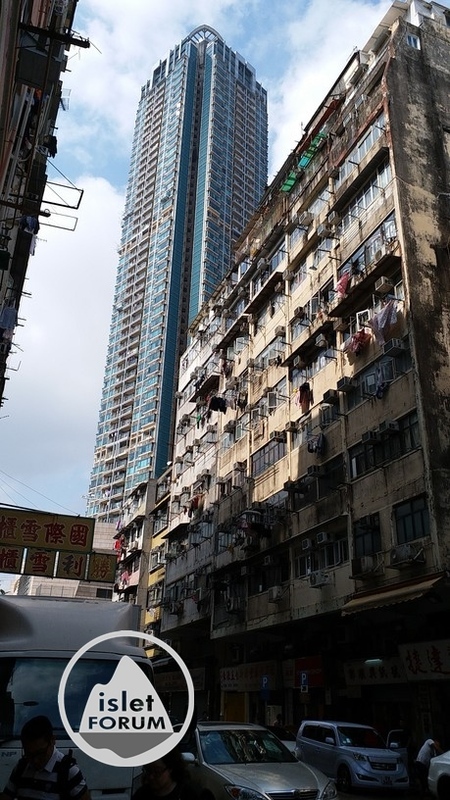 Just like a beautiful girl, enjoying being counted, after decades, no body would take a look, natural, no need to feel sorrow! 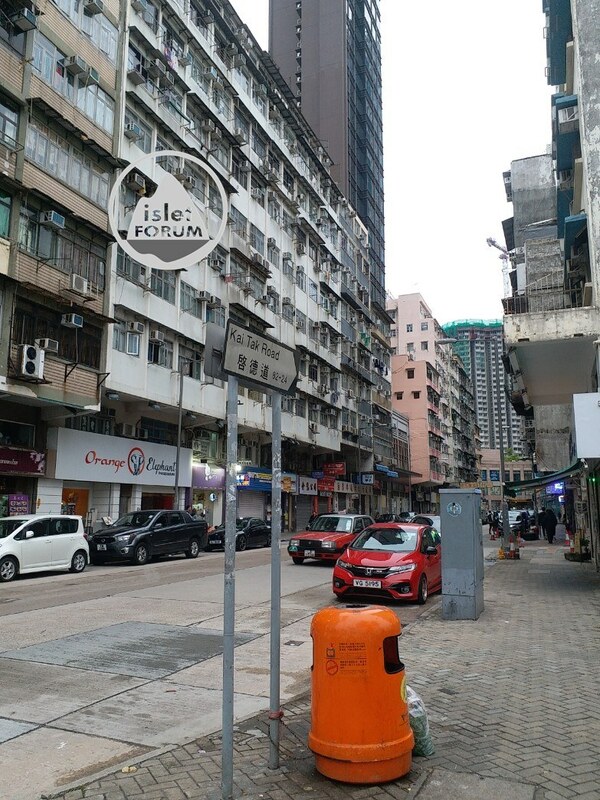 左邊是啟德道。Kai Tak Road is on the left. 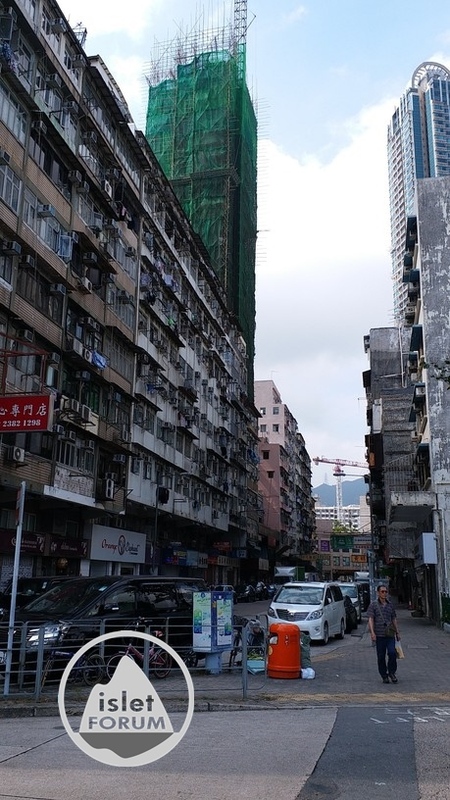 在啟德道的都是十層以下的舊樓。Most of the buildings are less than 10 storeys. 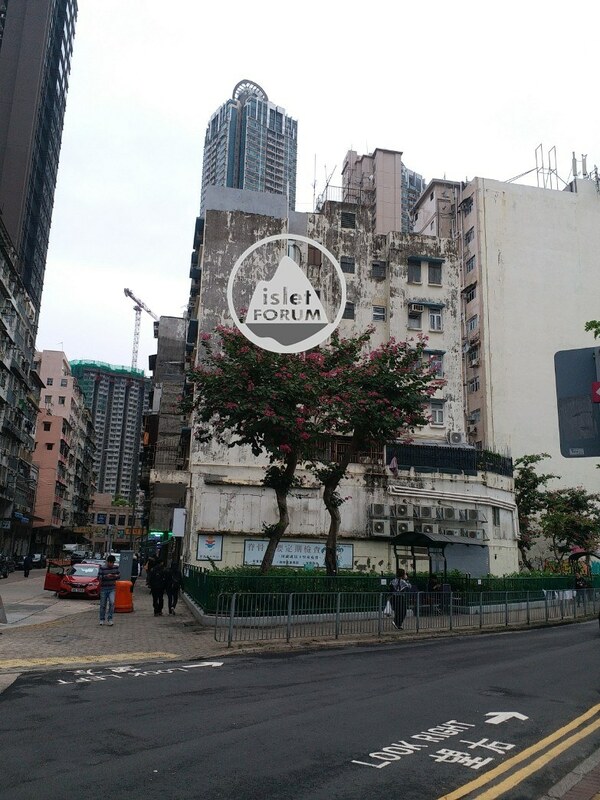 Orange Elephant（http://isletforum.com/forum.php? 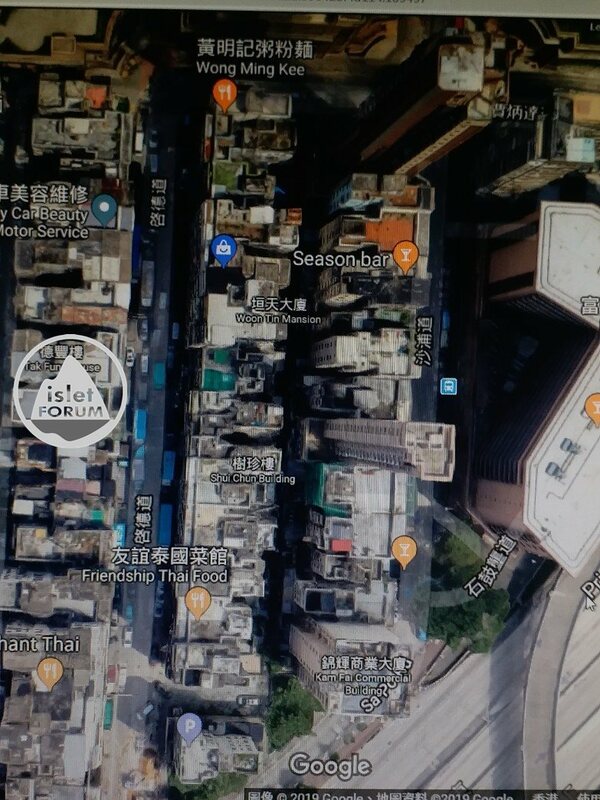 ... t=Orange%2BElephant）是一間泰國餐廳。Orange Elephant is a Thai restaurant. 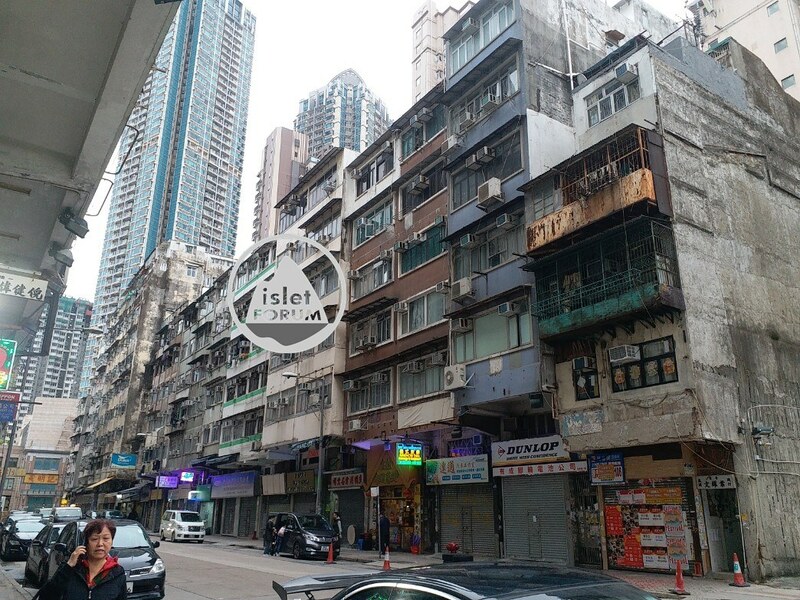 九龍城啟德道32至82號的樓宇，都會重建。Old buildings of No. 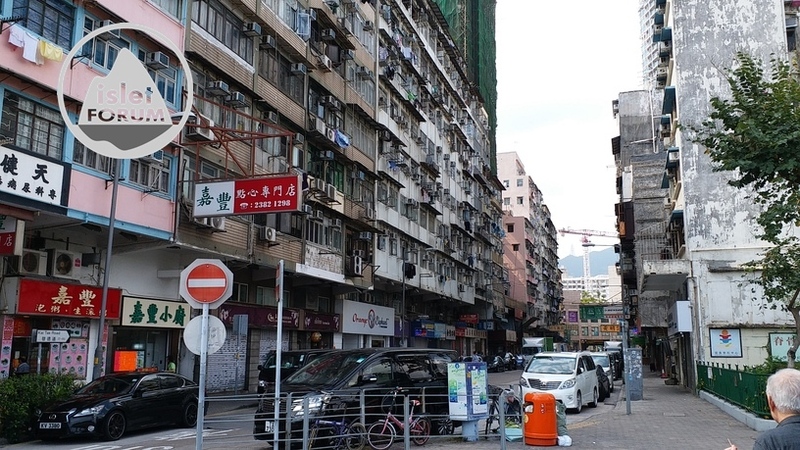 32 to 82 at Kai Tak Road will also be re-developed. 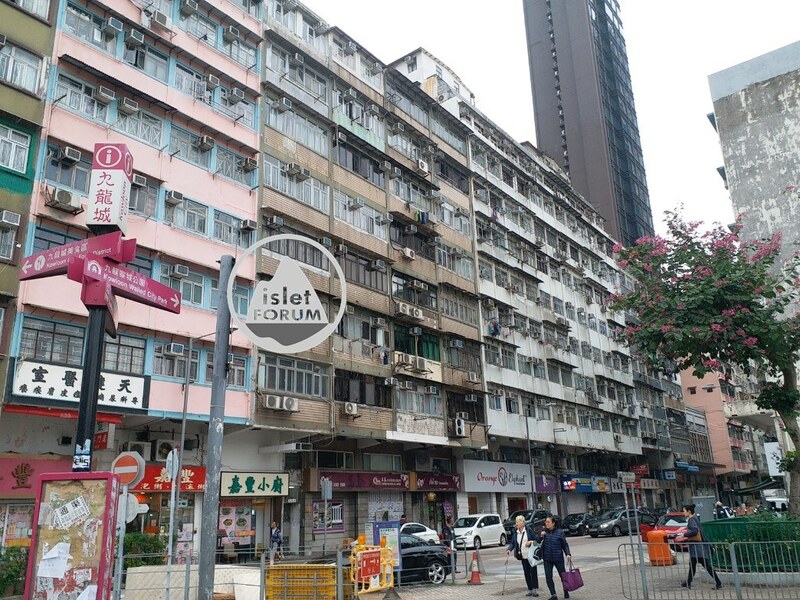 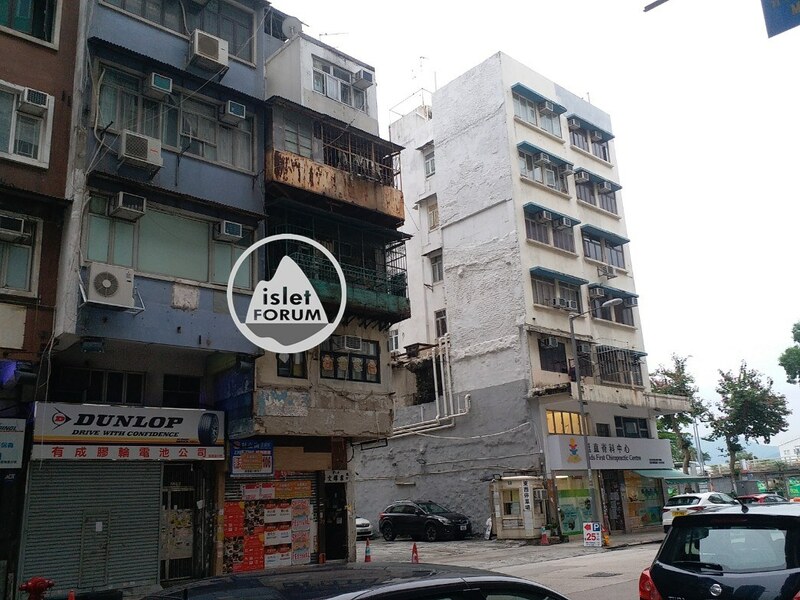 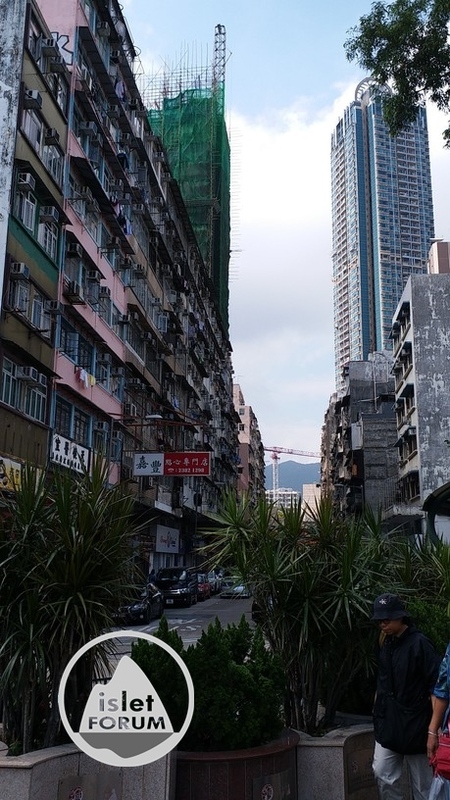 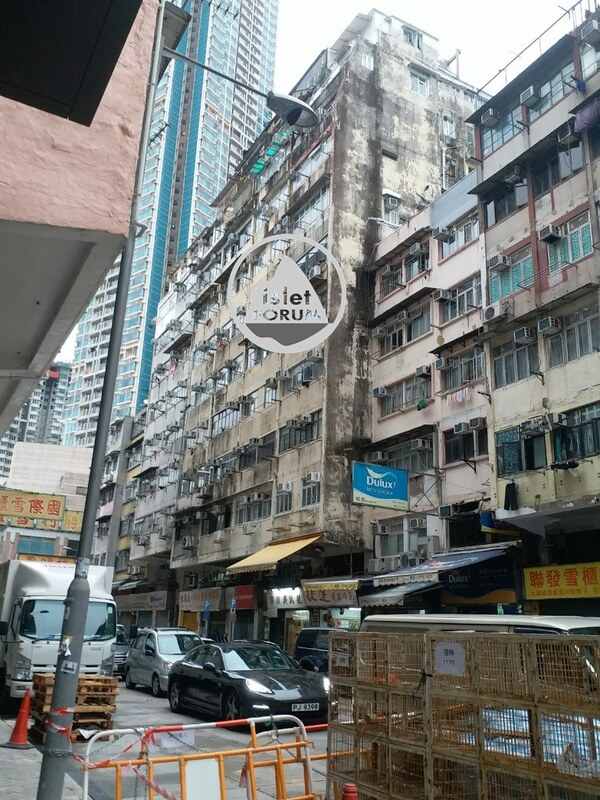 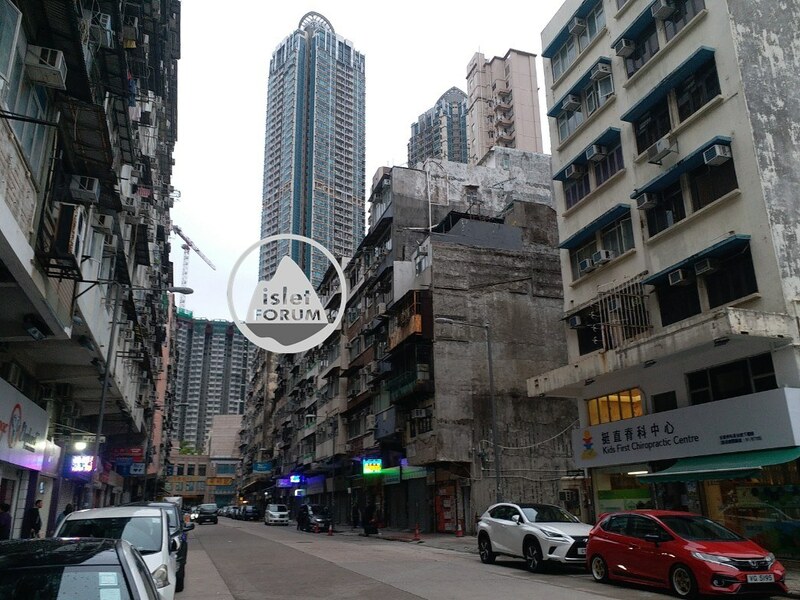 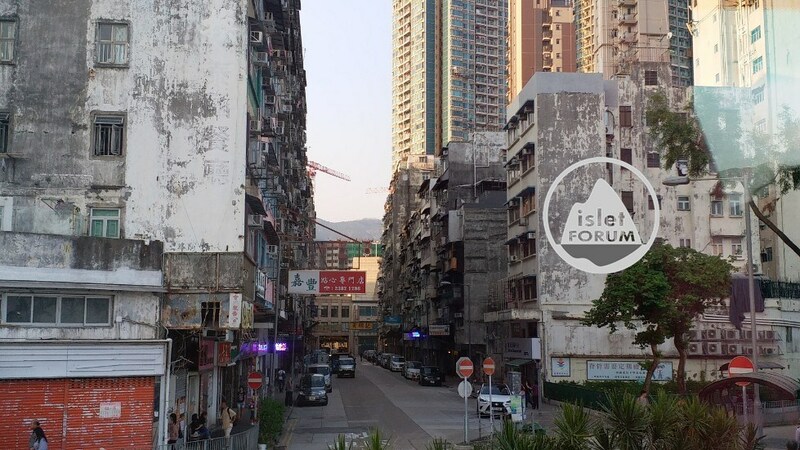 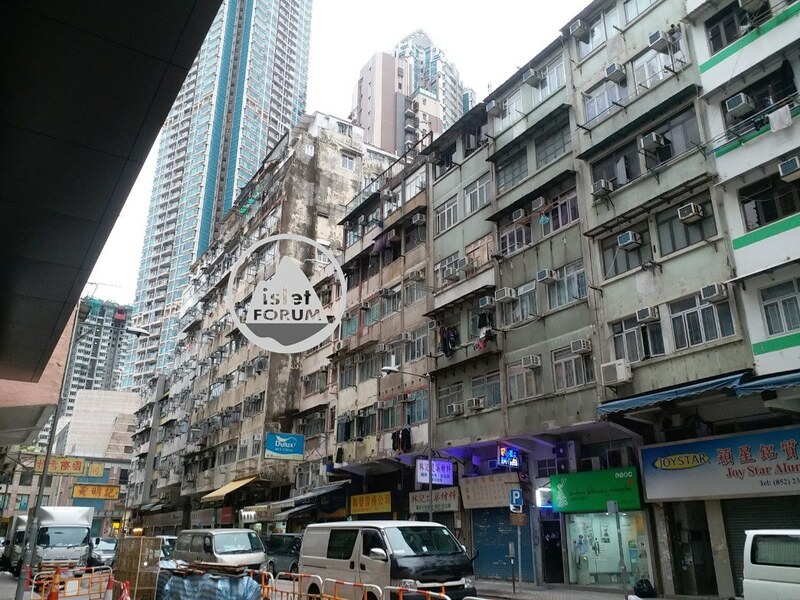 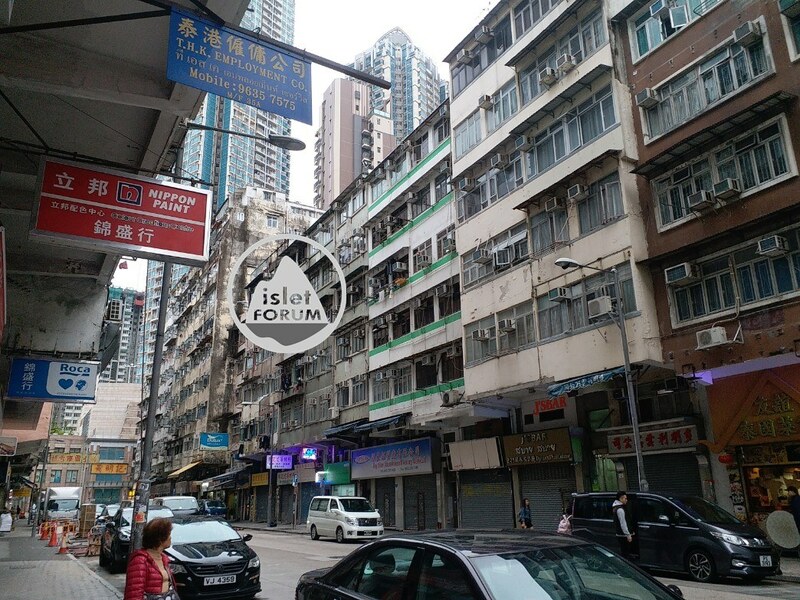 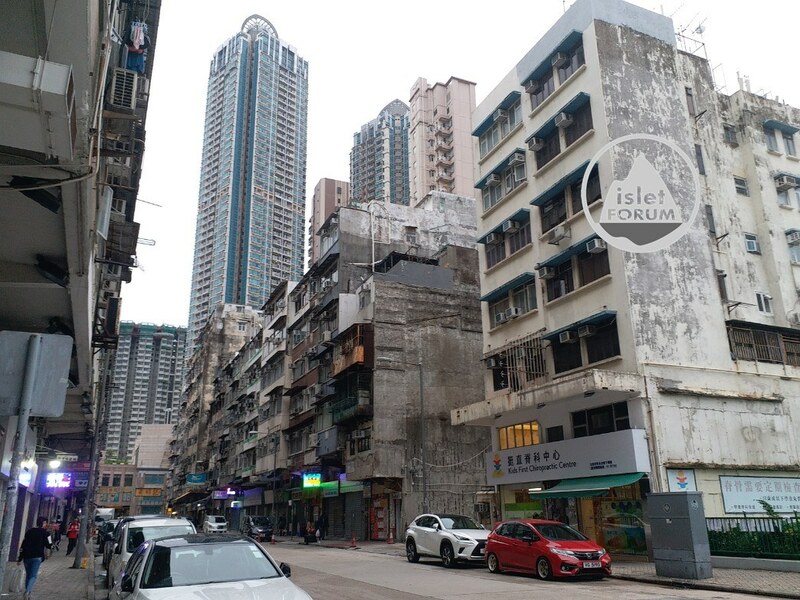 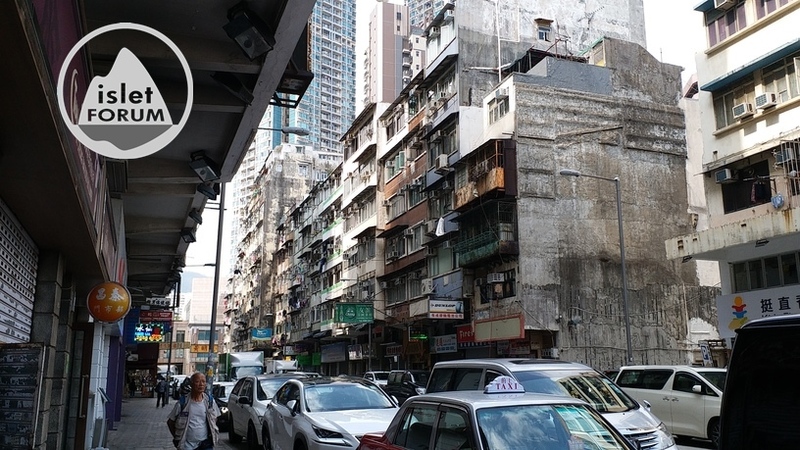 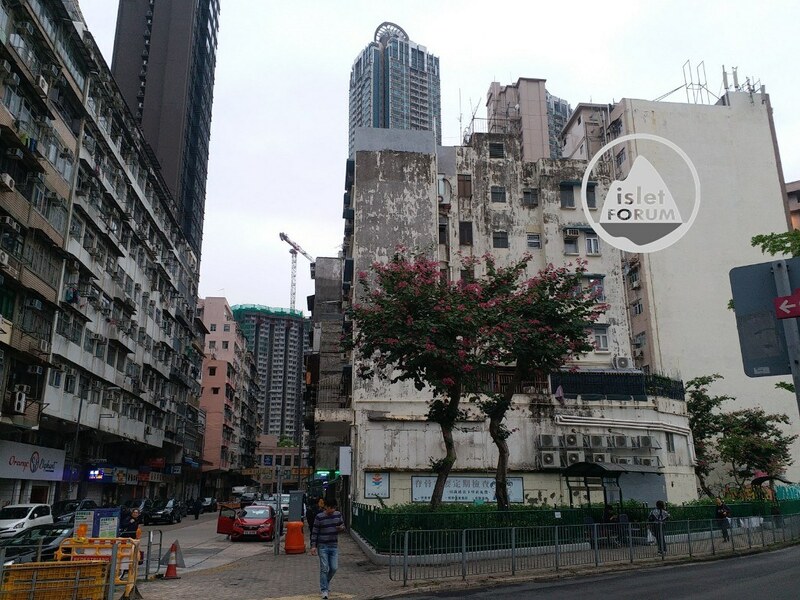 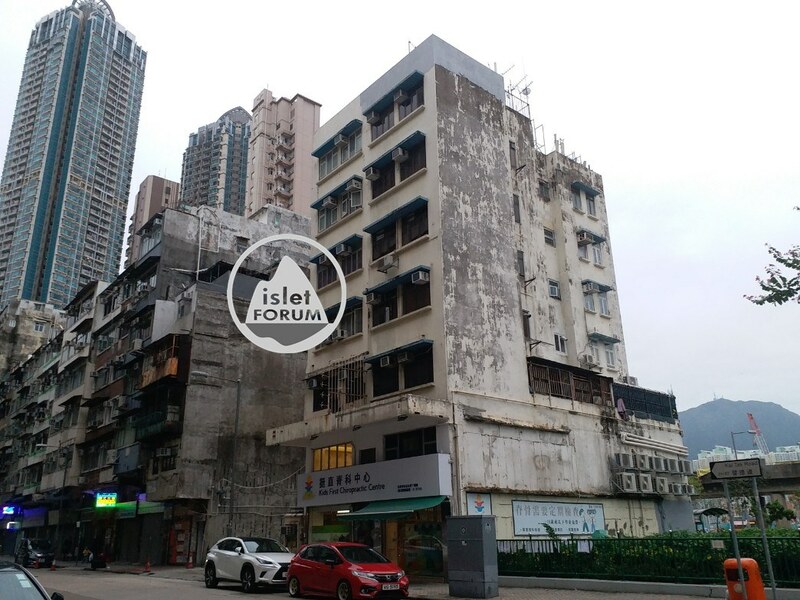 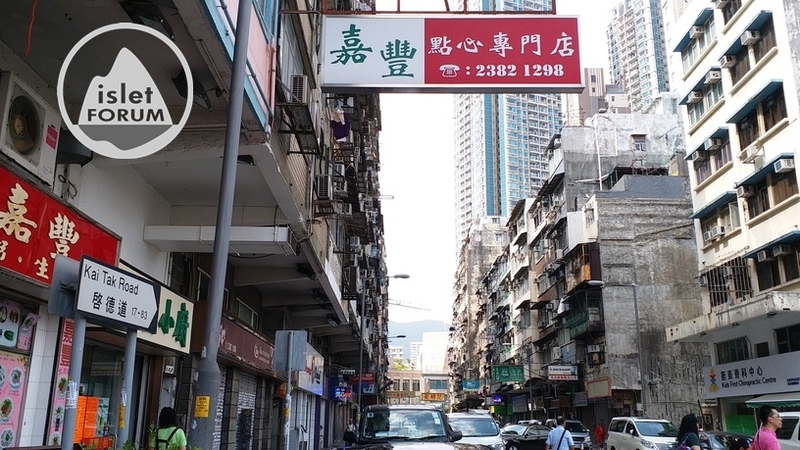 At last, the old buildings at Sa Po Road and Kai Tak Road in Kowloon City will be re-developed. 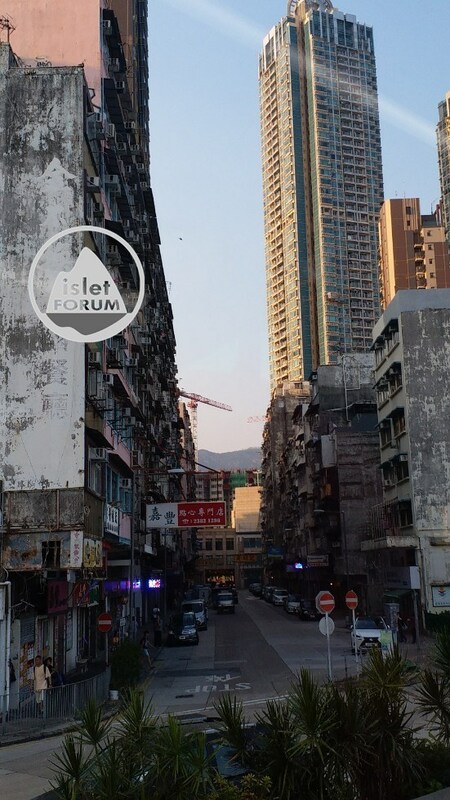 Maybe, after 10 years, there will be a new Kowloon City.